The perfect present for fanatical foodies? It’s Cure and Simple! 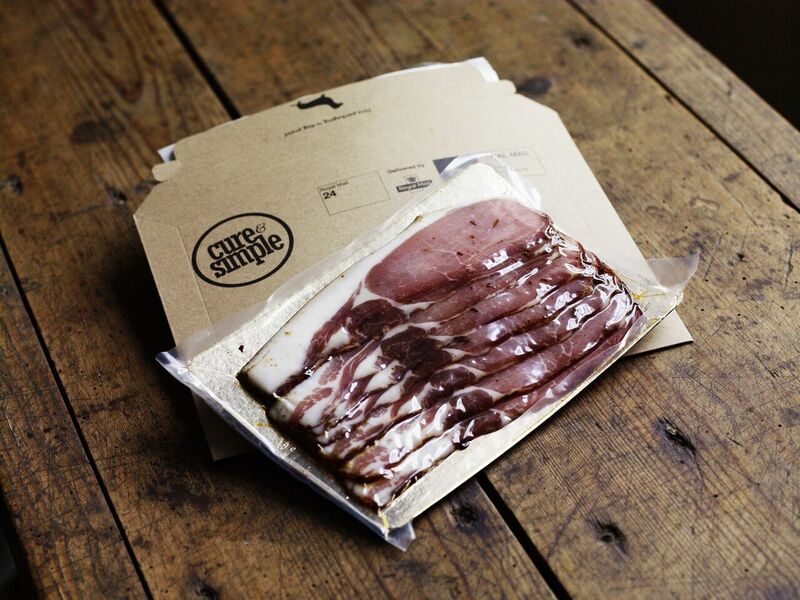 Cure and Simple, the company that provides fans of great artisan food with some of the best quality bacon on the market, has announced its Christmas gift line-up. It includes Cure and Simple’s traditional Christmas gift boxes, gift cards and subscription vouchers – and a special new offer: a Christmas present that will keep the foodie in your life happy all year long. It’s called The Curiosity Club. Here’s how it works. Order The Curiosity Club gift online and the recipient gets a Welcome Pack on 19 December 2018 – delivered anywhere in the United Kingdom. In the Welcome Pack he or she will find a detailed description of the Cure and Simple curing process and the 12 bespoke crafted flavour profiles that are on the way. There will also be recipes to try – and there’s a pack of original Cure and Simple bacon with every Welcome Pack, just to whet the appetite. The lucky recipient can then look forward to the arrival of a specially developed pack of bacon on the last Friday of January – and every month after until the end of the year. This is a truly unique gift to give this Christmas to any lover of high-quality food products. The £70 price includes packaging and first-class delivery. And it’s shrink-wrapped with minimal moisture for freshness and fits through your letterbox, so you don’t have to be in when it arrives. But the offer is limited to 1,000 people – so don’t wait too long! We can even include a (mostly) fool-proof dog deterrent to keep Rover away from your dinner. Just let us know. So, if you’re looking for a Christmas present that’s unique, unusual and very, very tasty for any lover of good food and quality meat, the answer really is Cure and Simple. This press release was distributed by ResponseSource Press Release Wire on behalf of Kilogram Media in the following categories: Men's Interest, Women's Interest & Beauty, Food & Drink, for more information visit https://pressreleasewire.responsesource.com/about. Cure and Simple Bacon and Packaging.